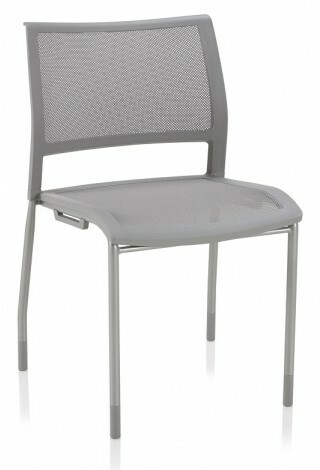 A mesh back dining chair with refined, modern style. 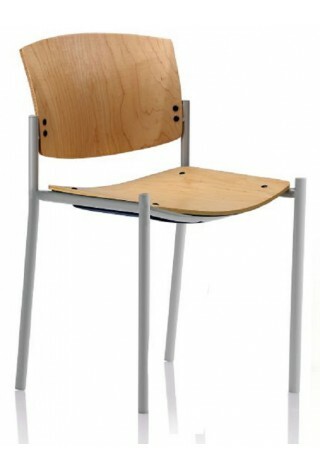 An aluminum side chair with formed seat and slat back. 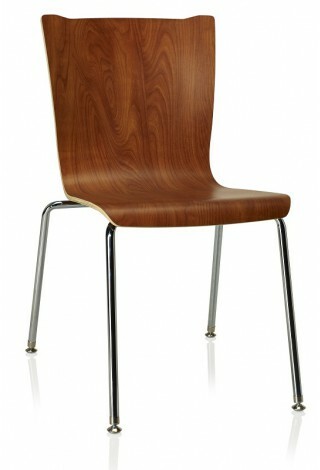 Sleek dining chair with wood seat and laser cut metal back. 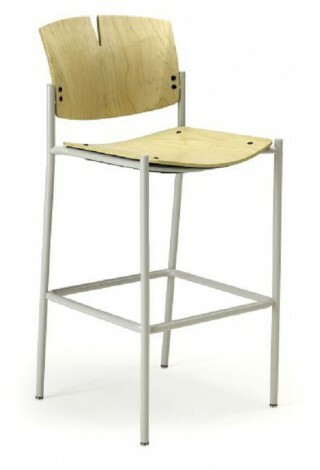 Sleek stool with wood seat and laser cut metal back. 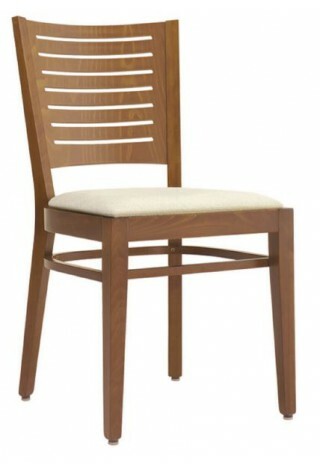 A beech wood dining chair with horizontal stripe back. 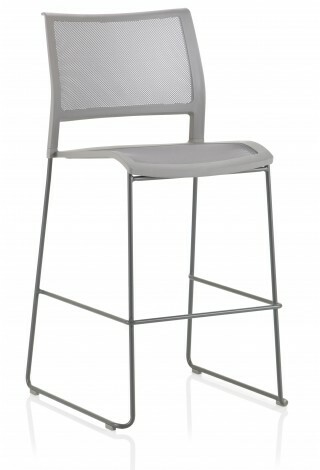 A mesh back dining stool with refined, modern shape. 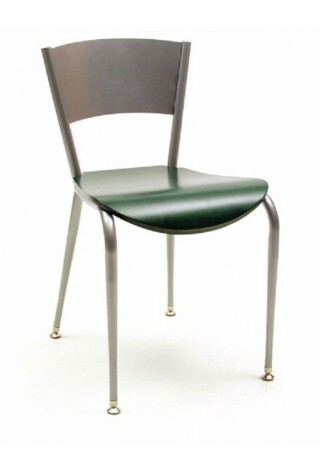 A durable dining chair with waterfall front edge and elegant aesthetic. 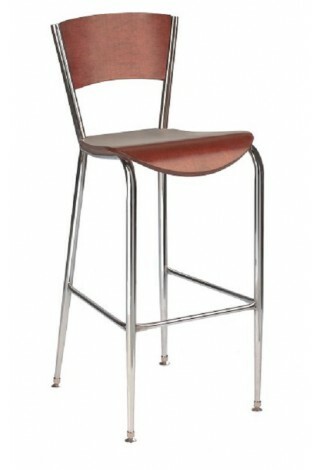 A durable cafe stool with waterfall front edge and elegant aesthetic. 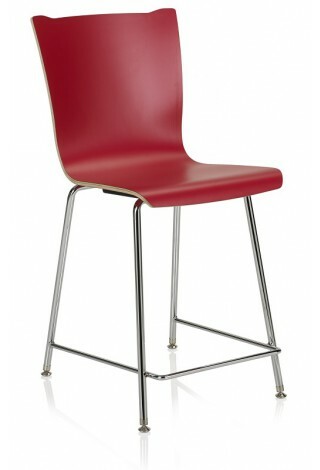 The Versa seating collection offers big comfort in a small-scale chair.